The Second Amendment does not guarantee the right to bear unlimited arms. My son-in-law, a New Yorker, loves to come to our Montana ranch and with Doug (our expert marksman manager) target shoot a variety of legal weapons. During the hunting season Doug provides a wide variety of game for the ranch menus. But, in recent years, my favorite gun store in Big Timber, Montana, began stockpiling the ever-more-popular military-inspired weapons alongside those used to hunt game and defend livestock. 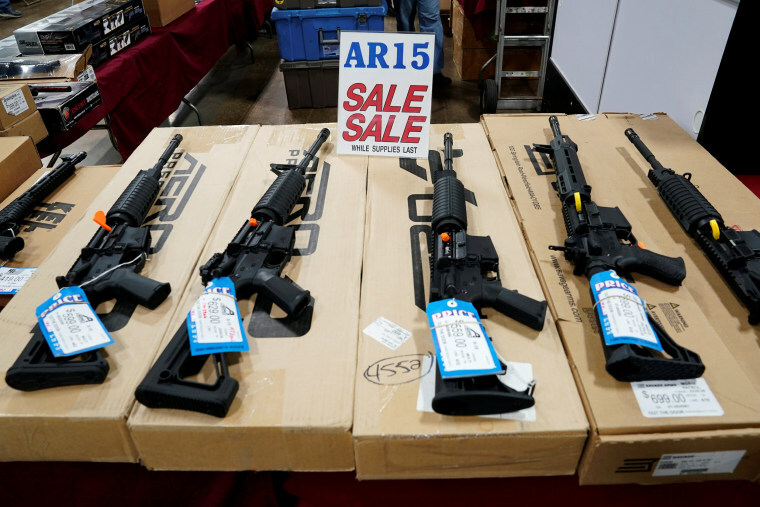 They sell the AR-15, modeled on the military version — except that it is configured for semi-, not full, automatic fire. But Google “convert AR-15 to automatic” and you’ll find all kinds of ways of altering a semi-automatic weapon to fire more rapidly — and it appears that’s exactly what Stephen Paddock did in Las Vegas by purchasing and using “bump-stock” devices. And while Congress is now considering whether to make bump-stocks illegal, it’s not enough to make the conversion illegal. Who will catch the change artists? The larger question we need to be asking ourselves is: Why do we have all-but-military-grade weaponry available to civilians in the first place? Yeah, Yeah: The Second Amendment. But the Second Amendment does not guarantee the right to bear any arms you please. Fully automatic weapons have long been illegal to buy, as have bazookas and artillery pieces our troops take to war. All of our rights have conditions. That’s how we maintain a civil society. It is time for civility to reign — and madness to be snuffed out. When a right becomes an acute threat to the general welfare it is time for re-evaluation. That is why I am for conditional access to military grade firearms. More complete background checks, for example, including medical records. Limits on stockpiling ammunition. Mandatory courses in safe usage. And more broadly, we need to have a dialogue about the place of guns in our society. I am not for banning guns. I do support the right to bear arms. But when a right becomes an acute threat to the general welfare it is time for re-evaluation. It is a terrible price to pay for such a discussion but maybe, just maybe, Las Vegas will force many deeply divided Americans to find some common ground. 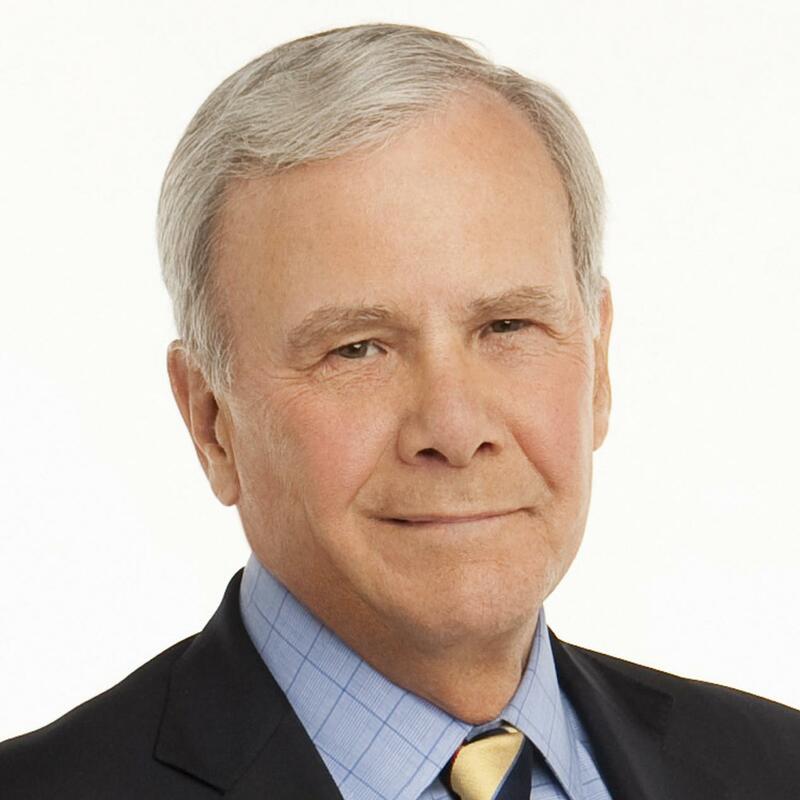 Tom Brokaw has spent his entire distinguished journalism career with NBC News, beginning in 1966 in the Los Angeles bureau where he covered Ronald Reagan’s first run for public office. Brokaw has served as a White House correspondent, TODAY Show host and anchor of the NBC Nightly News. An accomplished author, Brokaw is also a Peabody, duPont and Emmy winner.